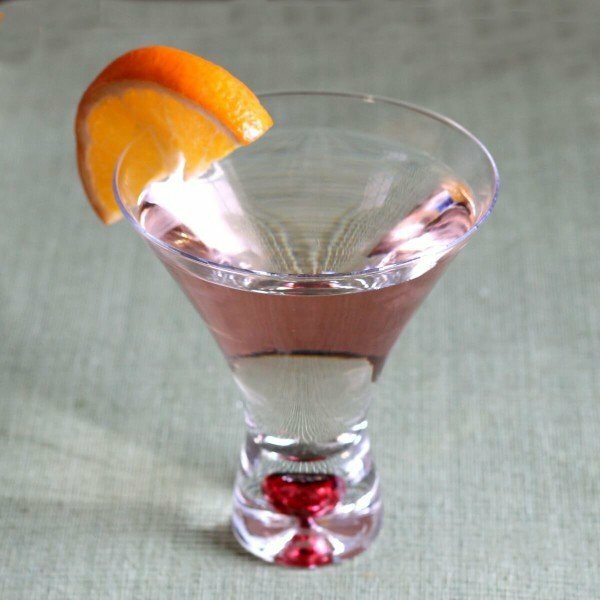 The best Super Bowl cocktails for party are the ones that are fun, tasty and easy to serve in a pitcher. This makes it easy for the host to mingle with the guests instead of bartending the whole time. Refills happen quickly without distracting from the action on the TV. Of course, these are also wonderful if you are watching at a bar and wondering what to order. 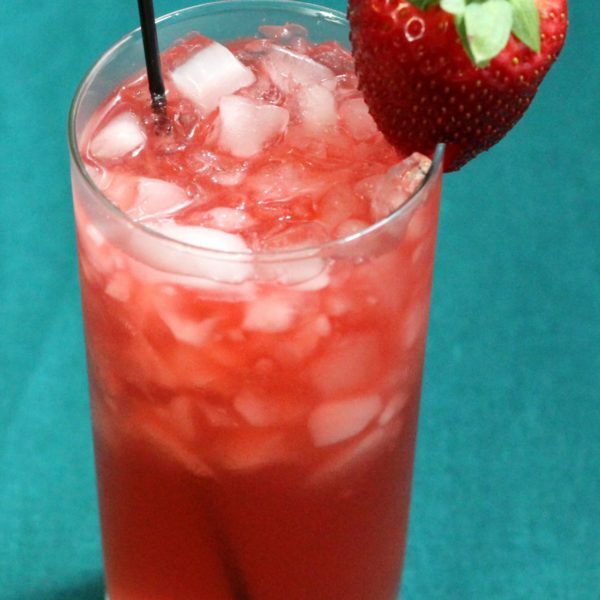 Find even more ideas (not just cocktails) over at our Super Bowl Entertaining board on Pinterest! 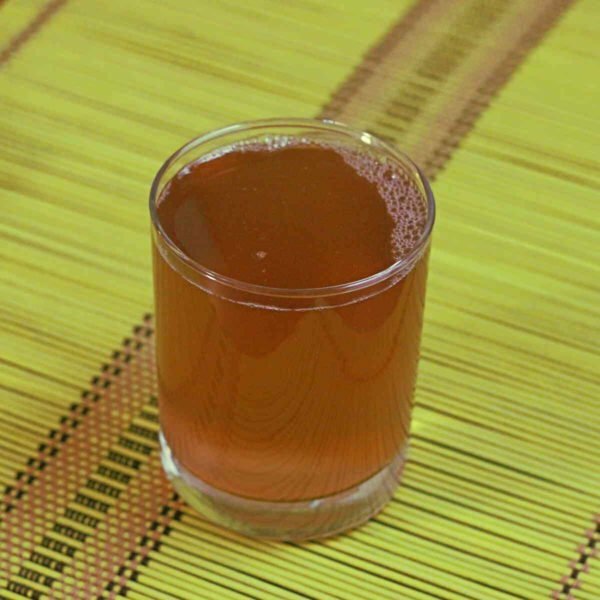 If you want to make cocktails in team colors, try making Skittles Vodka or Jolly Ranchers Vodka in the best matches you can, and then serve them straight up (pure alcohol, be forewarned) or mix them only with clear mixers like Sprite or same-color mixers. 1. Electric Fuzzy – you can’t beat this one for simplicity. 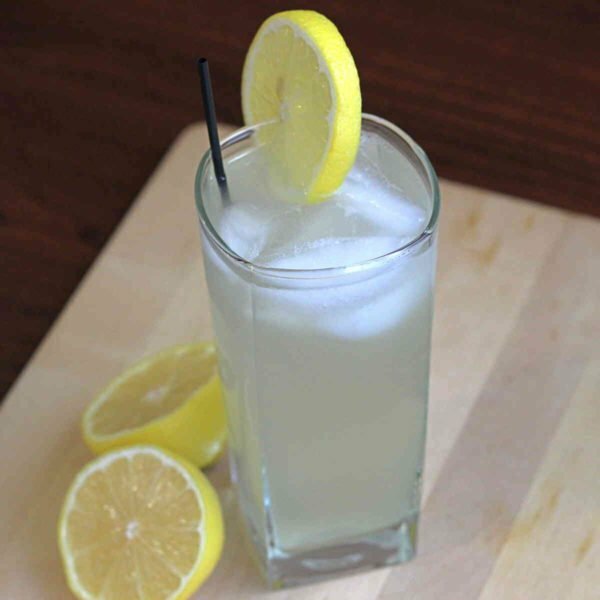 It’s basically just lemonade spiked with peach schnapps, and the flavor makes fans of your guests. 2. 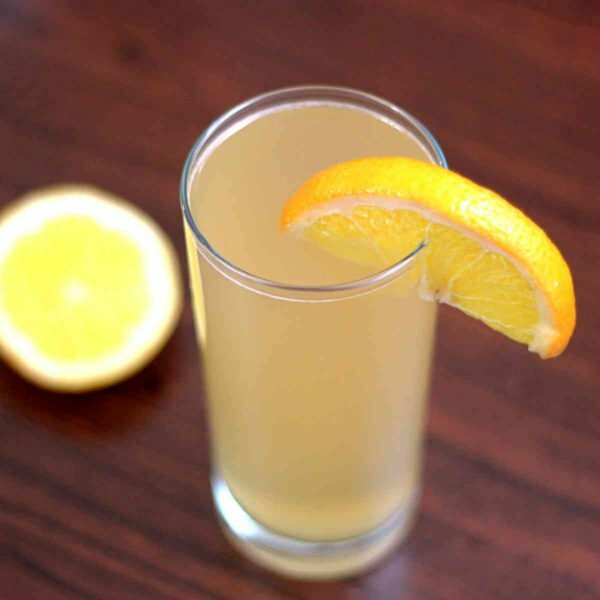 The Resolute – apricot brandy gets doused with gin and lemon juice to cut that sweetness and wake up the whole flavor. 3. 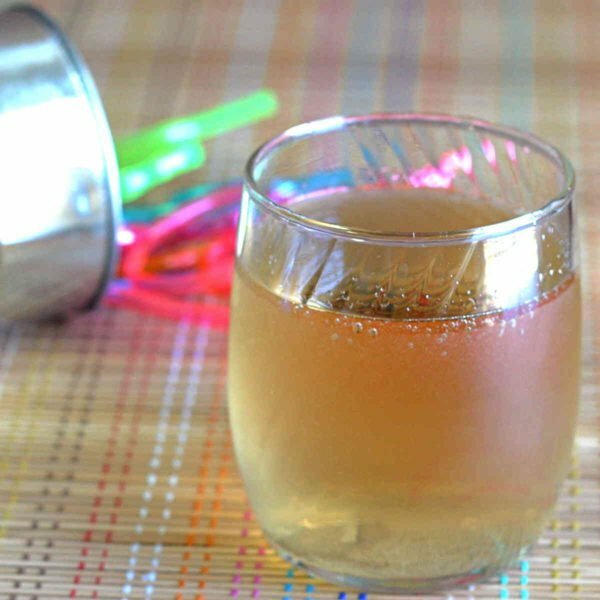 Jersey Girl – cream soda spiked with vanilla vodka. Simplest pour in the world, and you just can’t go wrong with it. 4. 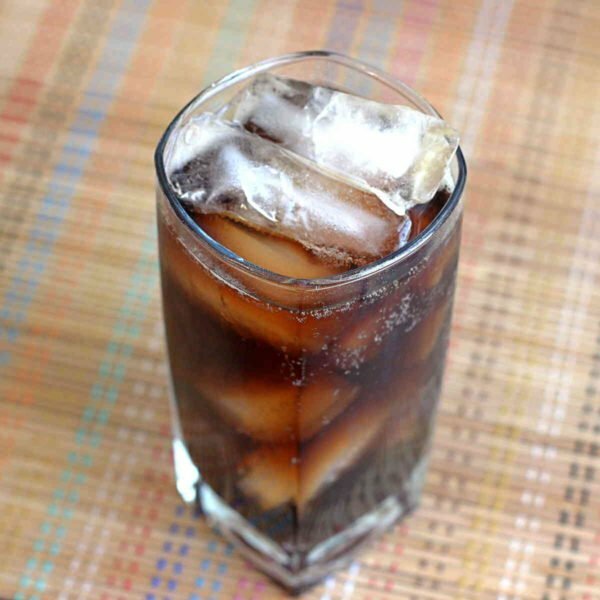 The Long Black Russian just adds cola to the traditional Black Russian (Kahlua and vodka). 5. Pirate’s Float – Captain Morgan’s Spiced Rum, root beer and cola really hit the spot. 6. Alamo Splash – tequila, orange juice and pineapple juice with a splash of 7-up or Sprite. 7. 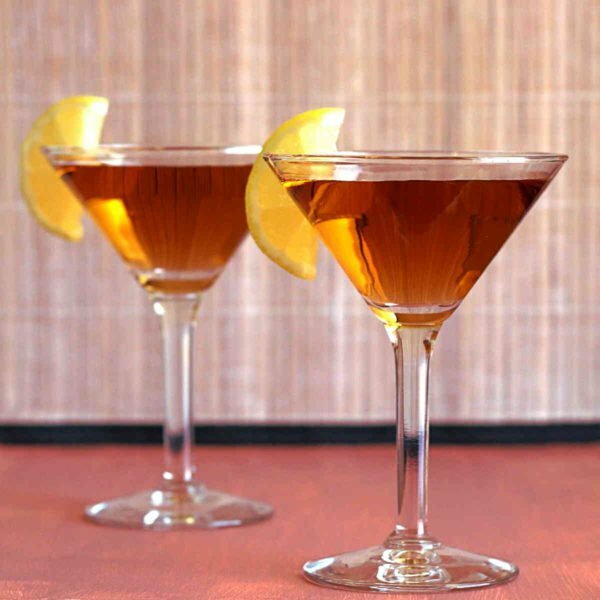 Haymaker – whiskey and dry vermouth meet the flavors of orange and lime. 8. Bahama Mama – this classic blends the flavors of coconut and pineapple with a touch of Tia Maria and plenty of rum. 9. 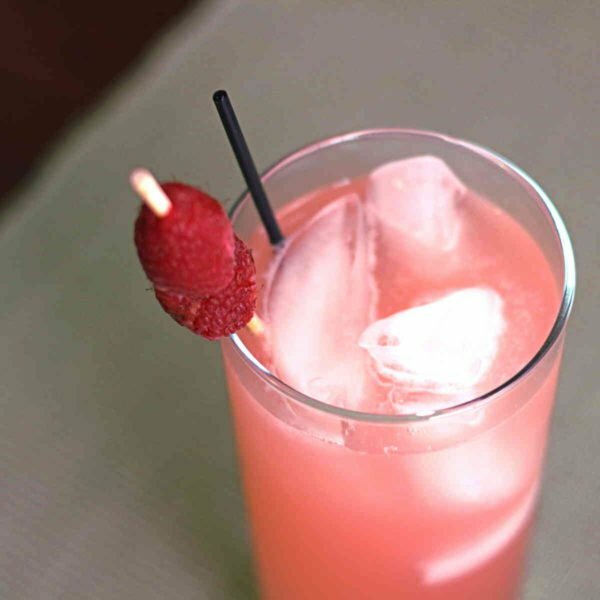 Rasmaretto – this one blends amaretto and raspberry syrup with lemonade. It’s sweet, tart and a little bit rich. 10. 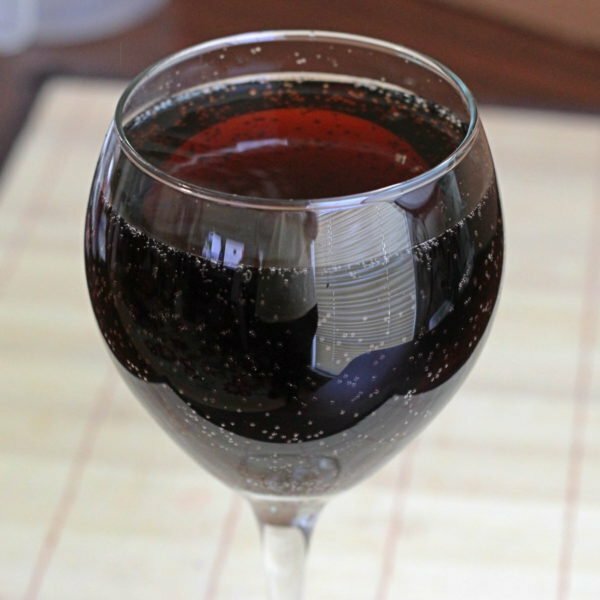 Kalimocho – one half red wine, one half cola. Can’t get any simpler, and it tastes great. 11. 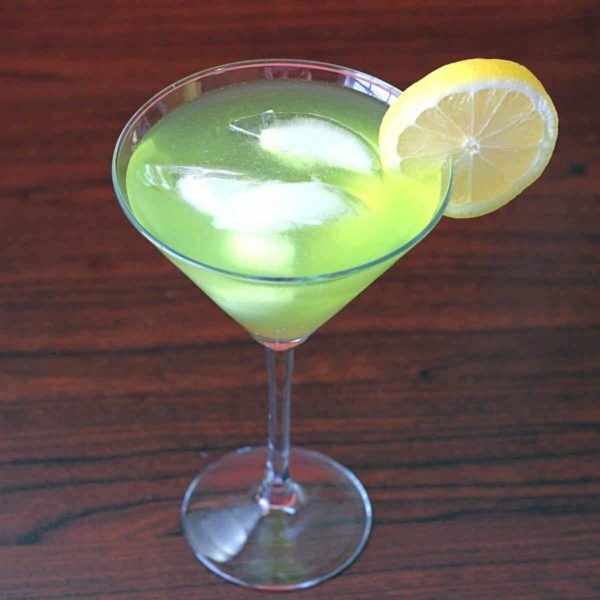 Green Dinosaur – Midori and lemonade meet three white liquors. ‘Nuff said. 13. 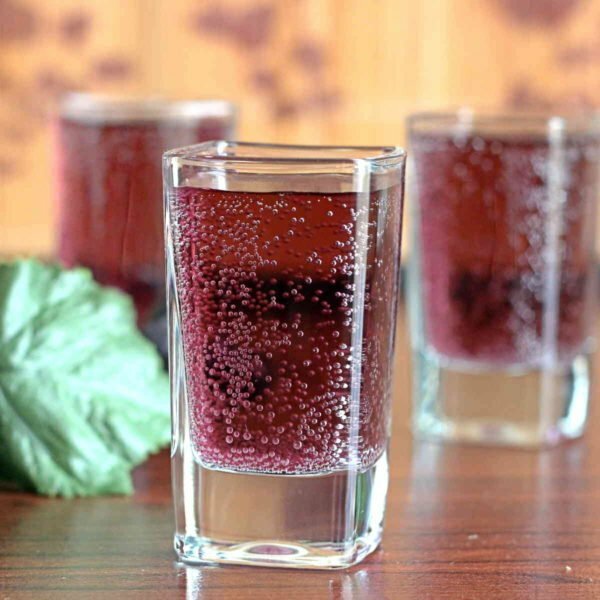 Pamoyo – grape juice, gin and Sprite make for a sweet and citrus combination with bubbles. 14. 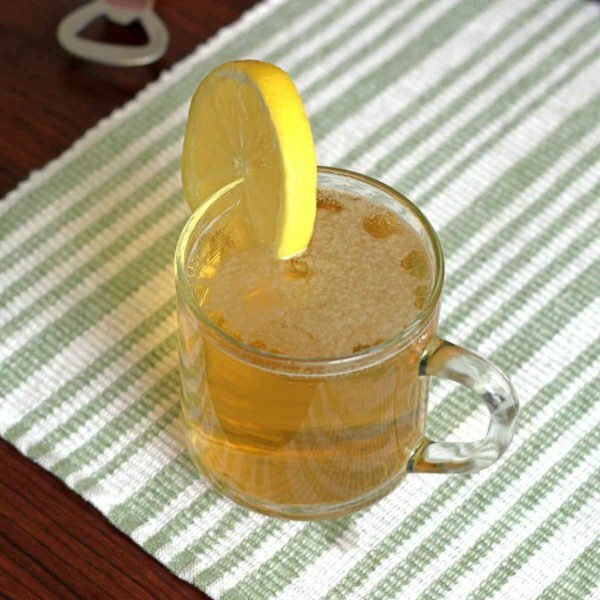 Porch Crawler – if all of the above sounded too fancy to you, try this mix of beer, lemonade and vodka.